Bore da! Good day from Wales! 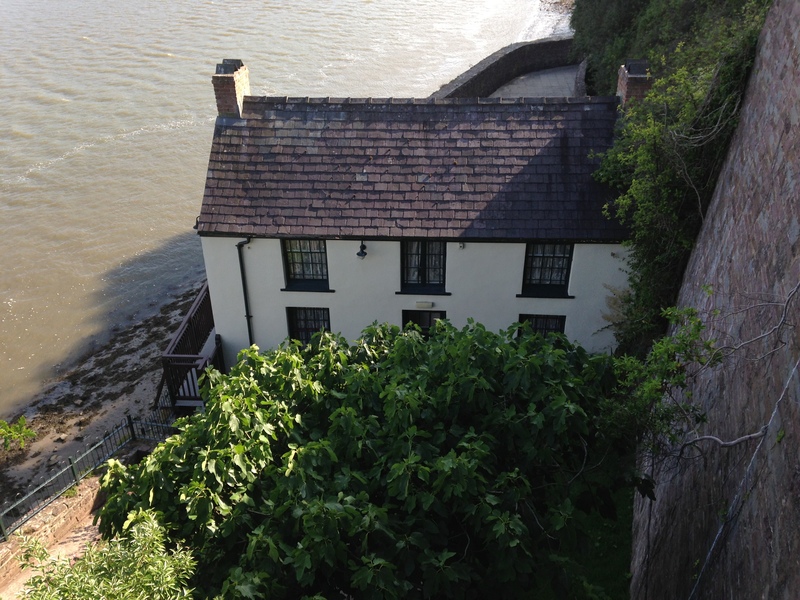 I’m writing this post from the Brown’s Hotel in Laugharne, a coastal village west of Swansea best known as the home of Dylan Thomas. The Brown’s Hotel was one of his favorite pubs. It also happens to have Internet access, which hasn’t been easy to find here. I don’t have much news of Sonoma County to share, so I’ll rely on Jo-Anne and Bill Vartnaw to keep you up to date on the August readings, workshops, and literary events. But I can give you a glimpse of the writer’s life in Wales where I’m leading a small group of poets and writers on a literary tour and writing retreat. Today the 7 writers traveling with me went to Thomas’s house on Cymdonkin Drive in Swansea, as well as the Dylan Thomas Centre. Then we drove to the old farm of Fern Hill where we took turns reading the verses of that wonderful poem. 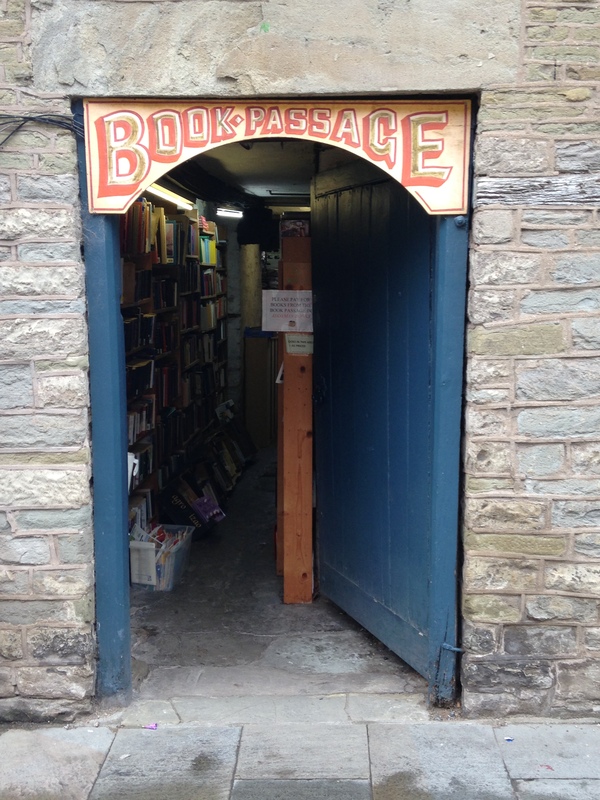 Besides our stay in Laugharne, we’ve been to Hay-on-Wye, an entire village of bookstores. One was set in a passageway between two buildings, and it calls itself Book Passage. It reminded us of home. We’ve visited Castles in Conwy and Caernarfon, ridden the small-gauge railways in North Wales, including one that runs beside our 300-year-old farmhouse on the shores of Bala Lake, and the two-car steam engine that chugs impossibly up the slopes of Mount Snowdon. Then we climbed down, with spectacular views opening up as we came through the clouds or the wind lifted them aside. After we descended, we went to Pen-Y-Gwyrd, a pub where Sir Edmund Hillary and his team gathered during their time training to climb Mount Everest. There we read Wordsworth’s description of climbing Mount Snowdon by moonlight. Next week, we’ll be visiting Gerard Manley Hopkins’s territory in the Elwy and Clwyd valleys, including a visit to San Bueno’s, the Jesuit monastery where he studied and began writing his ecstatic poetry. The Welsh love their poets. We feel very welcome here. We’ll conclude our stay with a visit to the Welsh Arts Festival called the Eisteddfod, with competitions in music, dance, and poetry. We’ll be there for the gathering of the Gorsedd of the Bards as they chose the writer of the best free-verse poem. 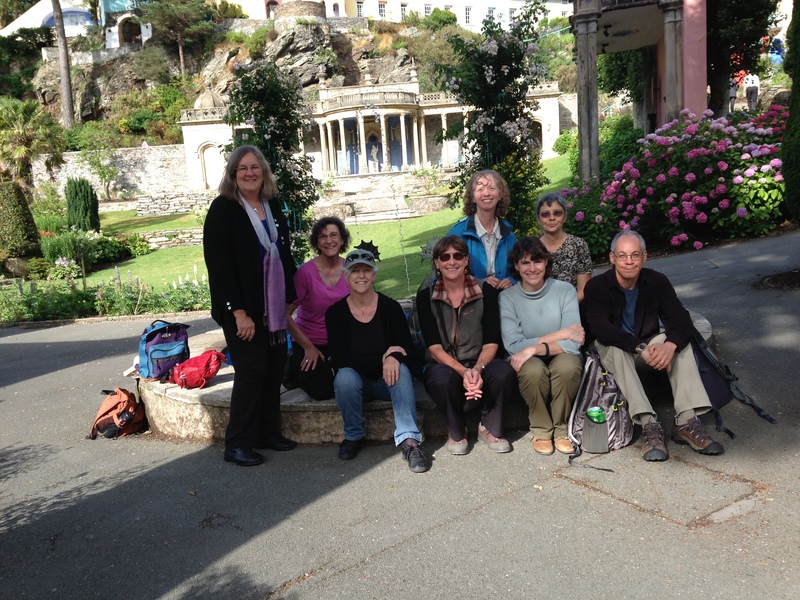 For a pdf version of most of the pages on the Sonoma County Literary Update site (for August 2013), click here.